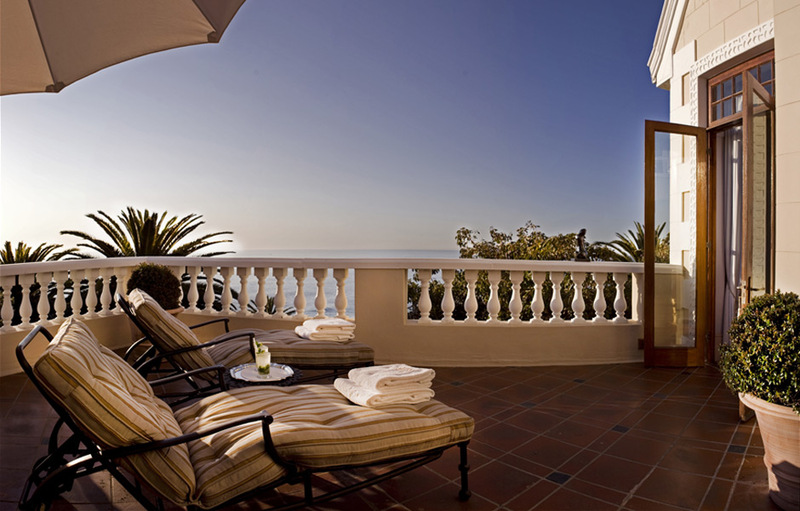 Ellerman house is a portrait of elegant luxury, culture and privacy. 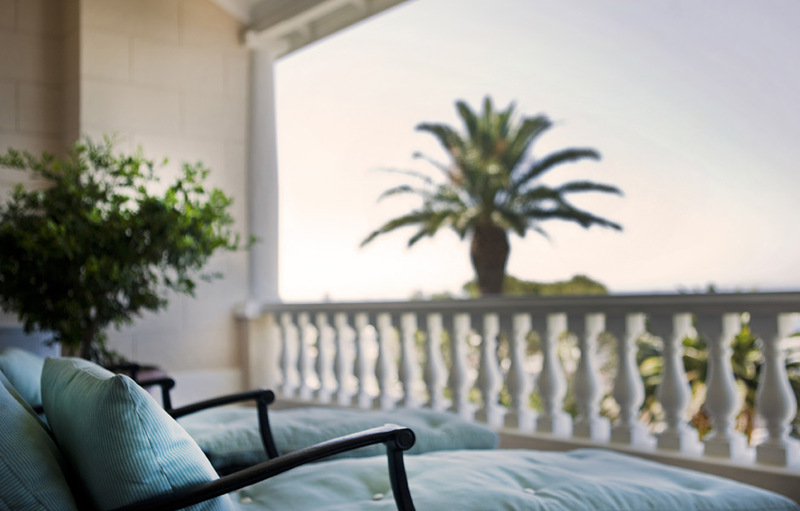 Evoking memories of genteel days gone by, historic Ellerman House invites guests to an intimate viewing of South Africa’s rich history through its collection of the finest 20th century South African Masters. The inspiring Ellerman Contemporary Gallery houses works from many of the country’s foremost contemporary artists. 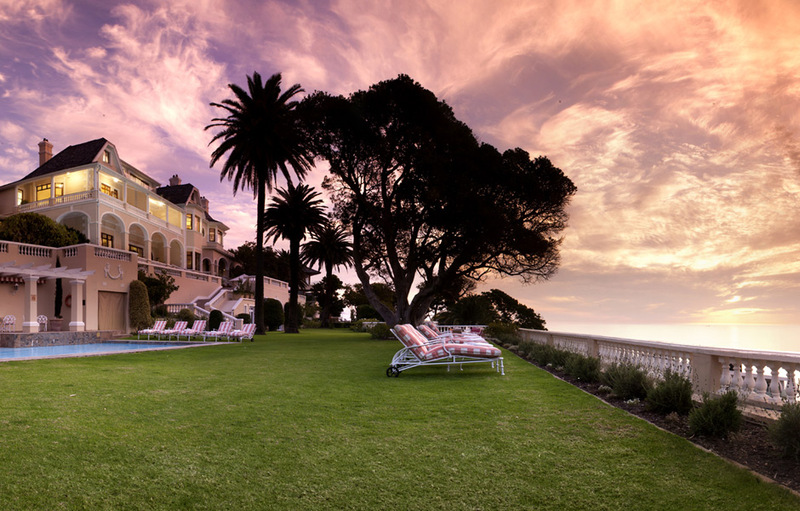 Honoured alongside The Ritz-Carlton in Singapore, Gramercy Park in New York, St James’ Club and Hotel in London, The Cullen in Melbourne and La Colombe d’Or in Provence, as one of “The Big Six: Hotels with Art Collections” by The Independent Newspapers, Ellerman House is also a favourite on Condé Nast’s Gold List in the category “Best Hotels for Service”. 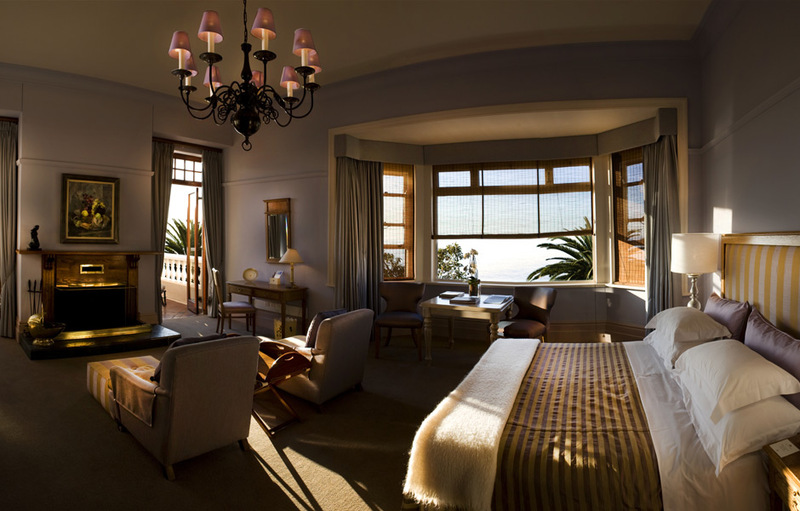 Amongst the finest five star boutique hotels in South Africa, Ellerman House is spacious, peaceful and private. 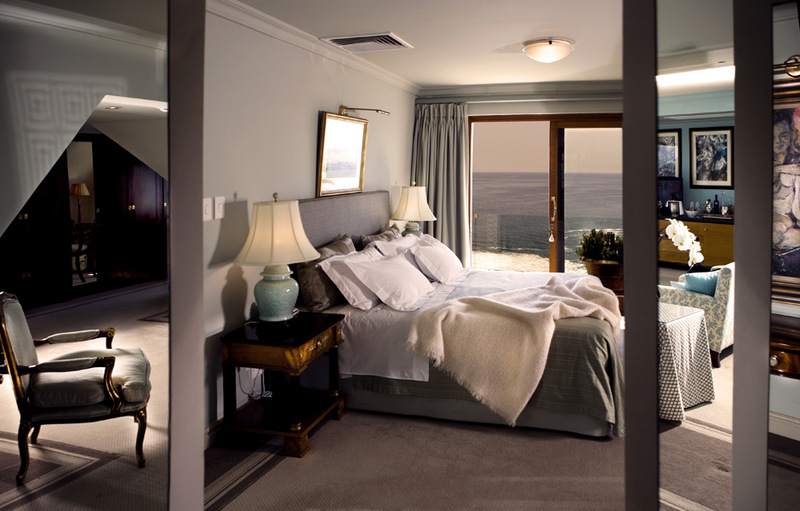 Almost every one of the nine classically decorated rooms and two suites in this luxury retreat has sweeping views of the great Atlantic Ocean. 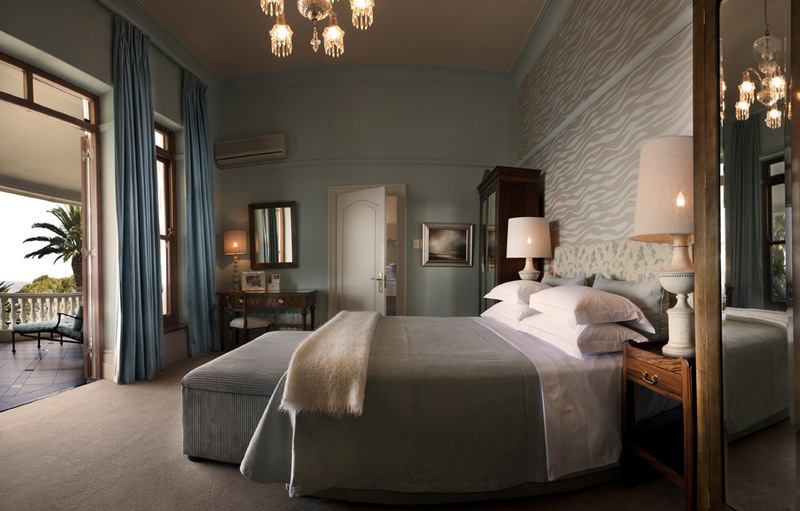 Muted, natural linens and dark wood furnishings in the guest rooms provide a showcase for the beautiful original artworks adorning the walls.